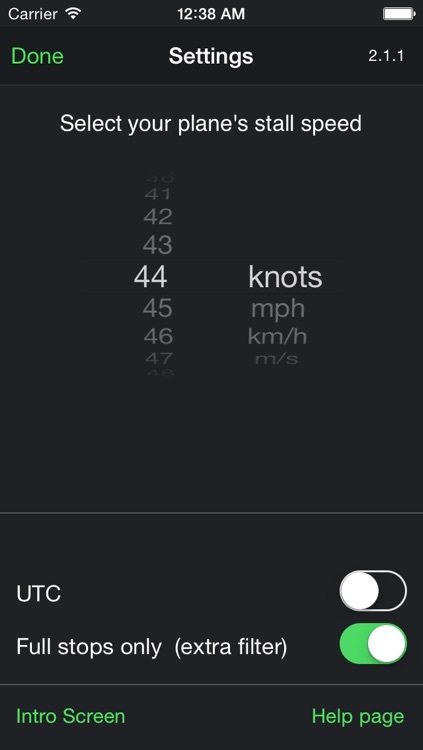 Flight Time helps you focus on flying instead of noting down take-off and landing times while you are in the cockpit. 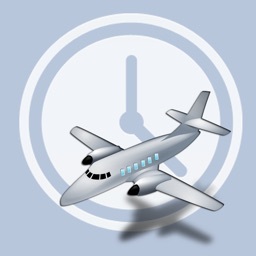 The Flight Time iOS app is using GPS to automatically log them for you. 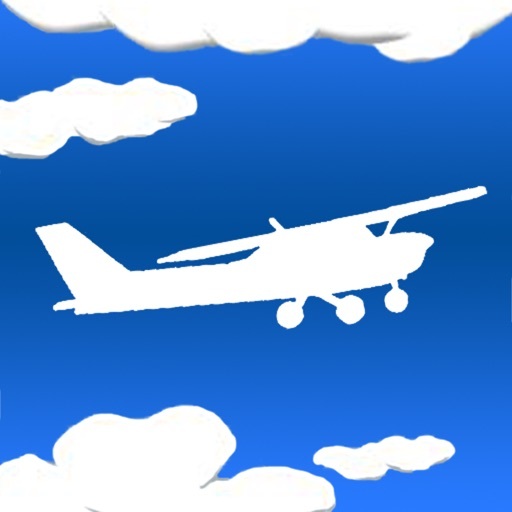 All you have to do is enter your plane's stall speed so that the app knows whether you are flying a Citabria or an F-16 and turn GPS on before your flight. 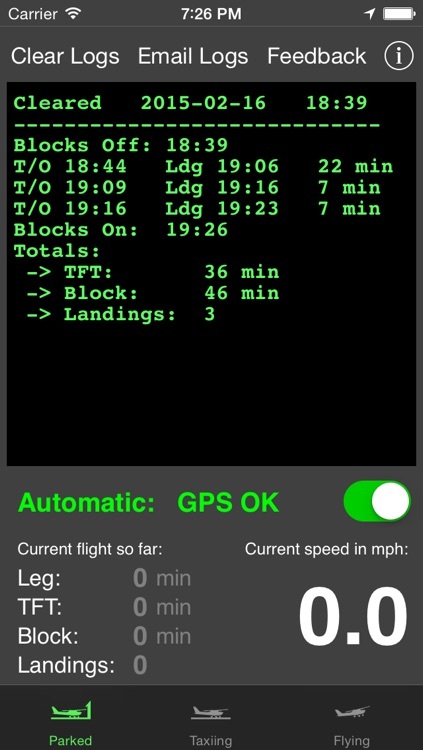 Over at the airport restaurant, tap on parked and see all the information you need to fill out your logbook. Yes, the restaurant is optional, but you need to press parked before you drive away from the airport, so the app can figure out your correct block-on/end time. 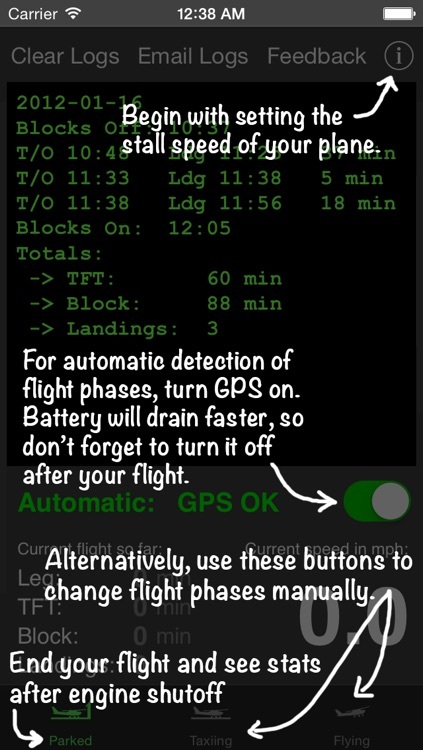 - Because 'Flight Time' uses the GPS/ground speed to decide whether you are flying or are on the ground, very slow flight during stall training could be detected as landings and very fast touch and goes could be missed. 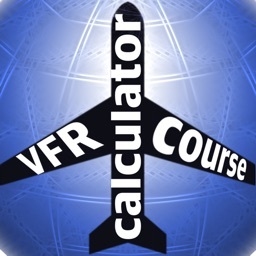 The flight time will still be correct, just double check the number of landings if you do touch and goes, stall training or aerobatic flight when not in full-stop only mode. 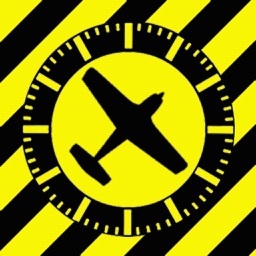 - Hobbs (engine running time) is usually slightly higher than block time (time from first to last movement of plane). 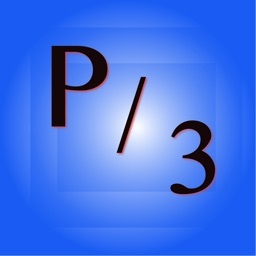 - Continued use of GPS, even when running the app in the background, can decrease battery life significantly (to about half a day).